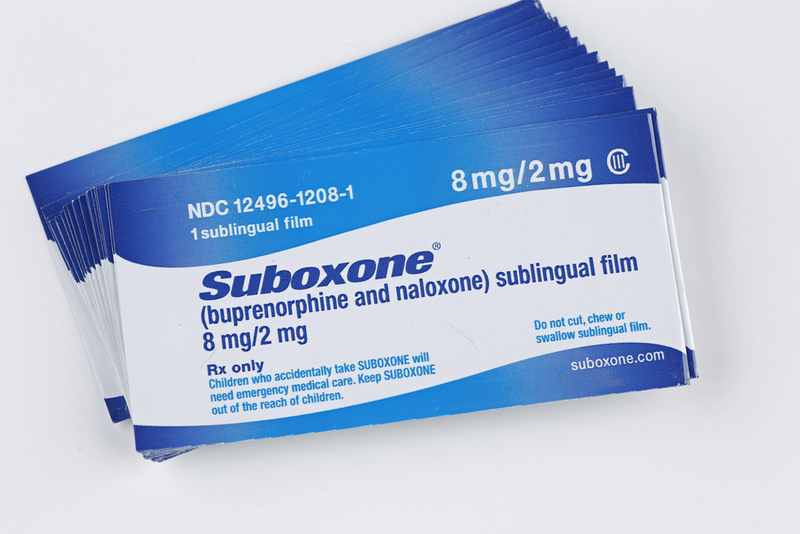 Suboxone is a brand name for a medication that combines buprenorphine–an opioid medication–and naloxone. It’s commonly prescribed to treat opioid addiction in medication-assisted therapy. Patients will often move on to taking Suboxone after they have been taking methadone. For patients on methadone, they can wean off and transition to Suboxone before transitioning off all medication. Although the medicine is meant to treat opiate addiction, it can be misused. It’s also not hard for patients to become addicted to Suboxone itself. Suboxone does block other opiates from working, and it doesn’t produce a high like other opiates, which is why it is often used to treat opiate addiction. However, it can still be abused. Most people who are taking Suboxone are taking it for medication-assisted treatment. However, Suboxone addiction is something that happens to many patients. For many people, staying on Suboxone is an ideal option. It ensures they won’t use any opioids, and it is also sometimes prescribed for pain. Other patients, however, feel that they have exchanged one drug for another. Suboxone cannot be compared to oxycodone or morphine because it doesn’t produce the feelings of euphoria that other opiates do. Also, those who are on Suboxone are able to function regularly in day-to-day life. 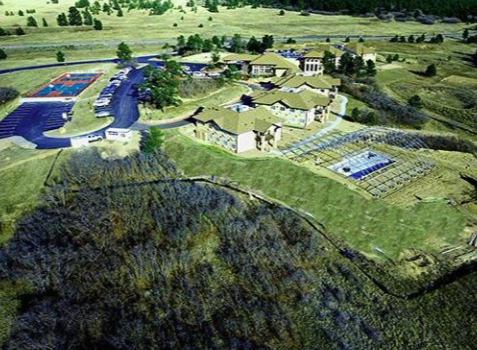 If you realize that you struggle with addiction and you choose to seek Suboxone treatment, you will need to find a national treatment facility like The Recovery Village Ridgefield. Before you can start your recovery journey, you’ll need to go through medically-assisted detox first. You may need assistance from medical professionals with any withdrawal symptoms. Once you’ve completed detox, you’ll need to go to residential treatment, partial hospitalization and/or outpatient treatment. 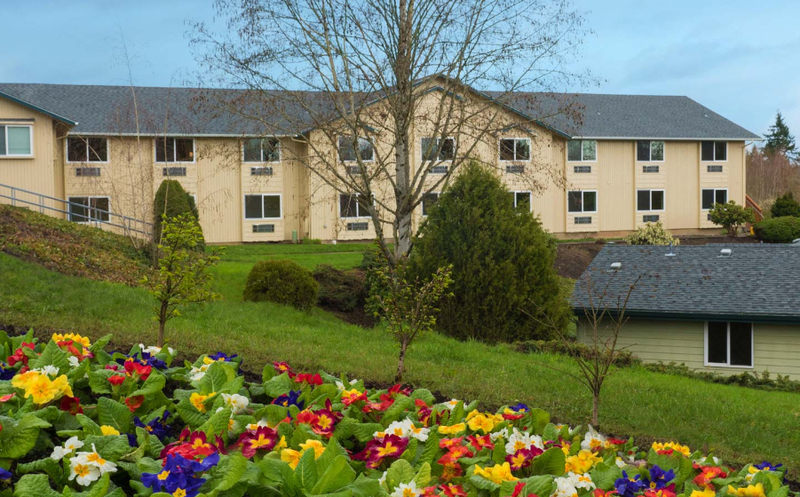 Located close to the cities of Vancouver, Washington; Eugene, Oregon and Portland, Oregon, The Recovery Village Ridgefield is a national treatment center for alcohol and drug addiction treatment, including the treatment of Suboxone addiction. Contact us today, and allow us to help you overcome your addiction.